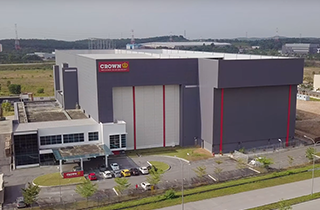 This iconic Filipino food manufacturer looked to Dexion to supply a safe, 30m high storage that met the needs of a seismic zone 4 area. 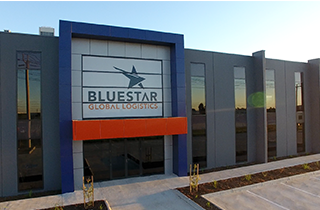 "The key to building a successful warehouse is simple; pick good contractors who have strong international quality and standards. Dexion had been our pallet racking contractor for the HCM warehouse and had delivered efficiently according to the standards we were looking for. The proven track record helped them to secure the job for Hanoi." 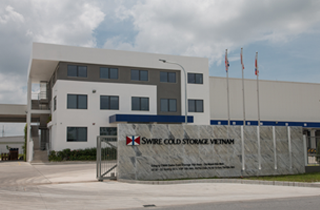 - David Davies, Commercial Manager for Swire Cold Storage Vietnam.